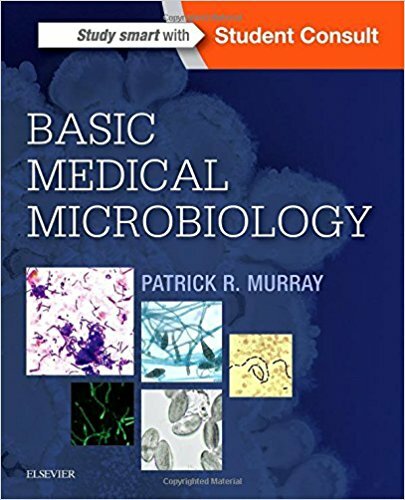 Easy to adapt for almost any microbiology lab course, this versatile, comprehensive, and clearly written manual is competitively priced and can be paired with any undergraduate microbiology text. Known for its thorough coverage, straightforward procedures, and minimal equipment requirements, the Eleventh Edition incorporates current safety protocols from governing bodies such as the EPA, ASM, and AOAC. 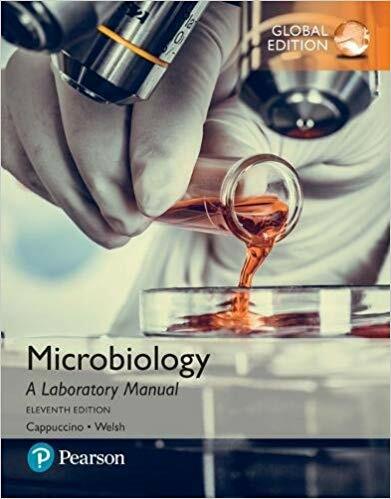 The new edition also includes alternate organisms for experiments for easy customization in Biosafety Level 1 and 2 labs. New lab exercises have been added on Food Safety and revised experiments, and include options for alternate media, making the experiments affordable and accessible to all lab programs. Ample introductory material, engaging clinical applications, and laboratory safety instructions are provided for each experiment along with easy-to-follow procedures and flexible lab reports with review and critical thinking questions. 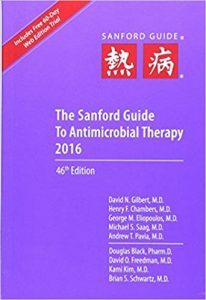 The 46th edition of the leading clinical reference on treatment of infectious diseases and anti-infective drug information. 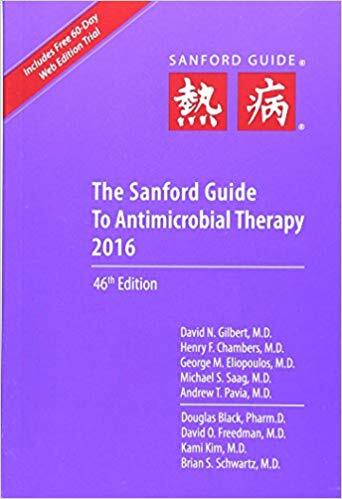 Popular with physicians, pharmacists, physician assistants, nurse practitioners, and other clinicians, the Sanford Guide to Antimicrobial Therapy provides information that is convenient, concise, and reliable. “The strength of the book lies in the short precise presentation of the topics combined with the clinical cases. The book is very well structured and each section can stand by itself…. This book is useful for students looking for a short, well presented overview of medical microbiology. There are certainly books with more detailed descriptions of human pathogens, but this one is an excellent overview and is well suited for exam preparation, while others just overwhelm with detail.” Reviewed by Matthias J Schnell, PhD (Thomas Jefferson University) Doody’s Score: 99, 5 Stars!